Twenty seven tales are brought to life in this cloth bound collection published in honour of the bicentenary of the Grimms’ Tales. 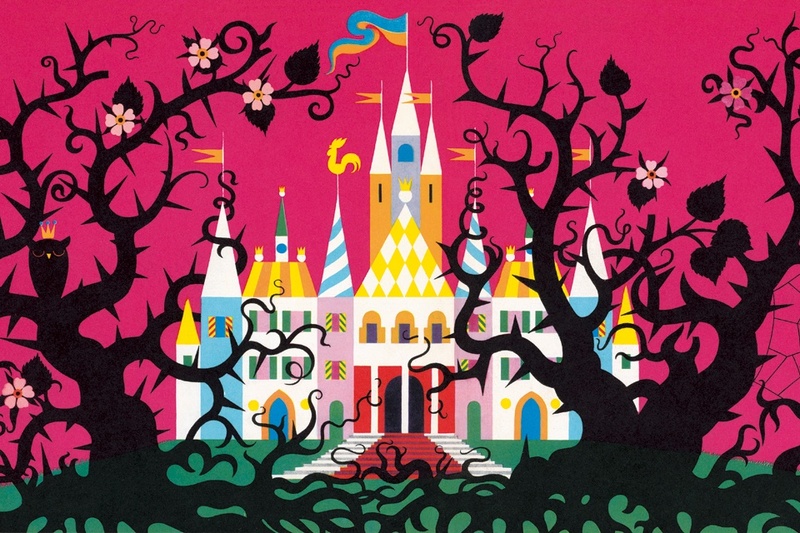 The collection includes all-time favourites such as Cinderella, The Twelve Dancing Princesses, Sleeping Beauty and Puss in Boots, and the translation of these tales is based on the final edition, published in 1857, which is possibly their most child-friendly. 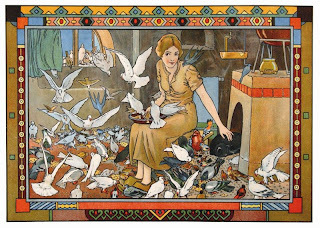 The Grimms’ prose here is brought to life thanks to an impressive selection of vintage illustrations dating from the 1820s to the 1950s, including work from Arthur Rackham, Kay Nielsen and Gustav Süs. 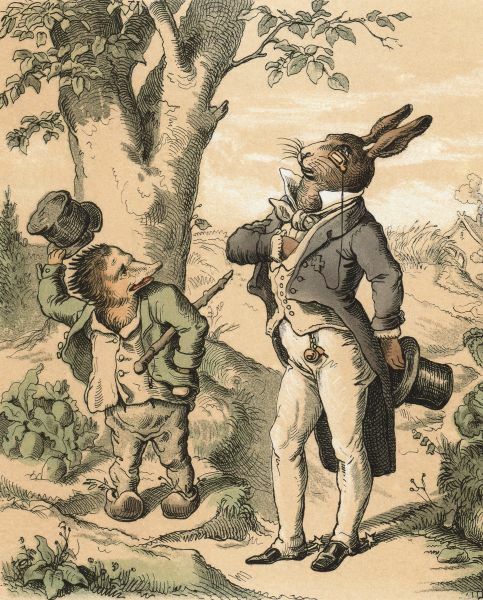 Each tale is paired with a specific illustrator (artists’ biographies are available at the back of the book). 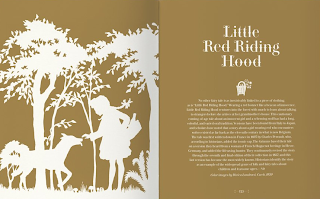 As well as the vintage artwork, British illustrator Laura Barrett was also commissioned and her beautiful silhouettes can be found throughout the book, particularly adorning each title page and endpapers, for which an elegant gold paper is used. Silhouettes always work so well with fairy tales, emphasizing their darkness as well as their deep rooting in folklore. I cannot begin to tell you how much I love this book. 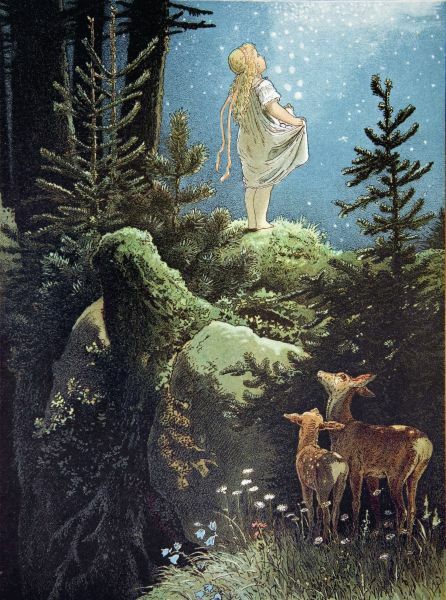 It is sublime, and spellbinding. 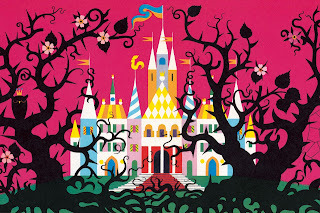 The rich purple cloth-bound cover, the gold lettering and pages and utterly beautiful design invite you in, and the artwork alone will have you lost within its pages for hours. The variety of the artwork used, which all originate from previous editions of the tales, is fascinating. 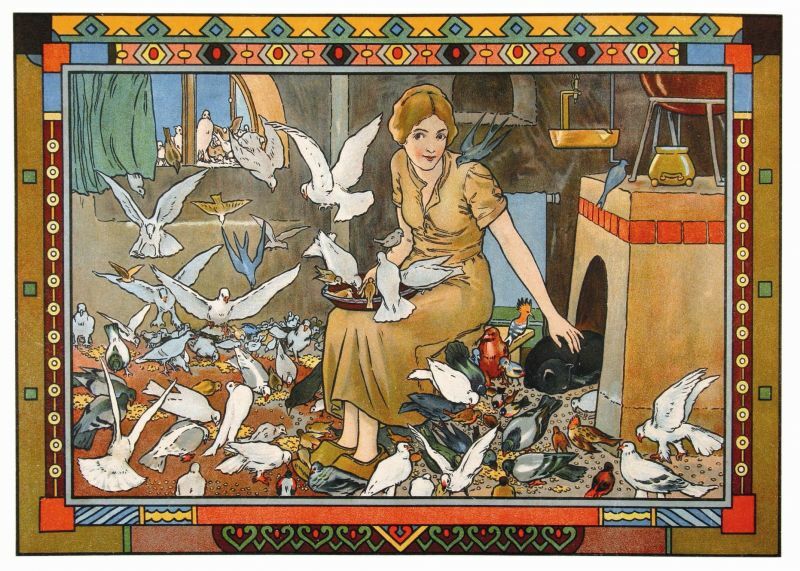 It transcends through many art and illustration styles and eras, and will acquaint readers to artwork which has deep historical and cultural value. 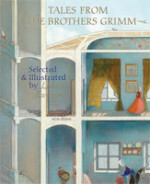 This is one of the things that I have find quite special about this particular edition; The Fairy Tales of the Brothers Grimm celebrates the tales themselves, but it also celebrates the books which throughout the years have brought those tales to us, as well the illustrations the tales have inspired. The introduction to this volume very much emphasises this. Taschen primarily focuses on the arts, and their passion for art and design does shine through. 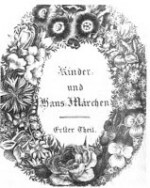 But the text is far from forgotten, with a comprehensive introductory chapter as well as a short introduction to each tale. The tales are long but not so much that they cannot be tackled by confident readers so this will make an ideal gift for them. It will most definitely a book that they will cherish. 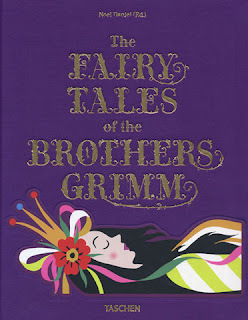 The Fairy Tales of the Brothers Grimm is a truly exquisite book. 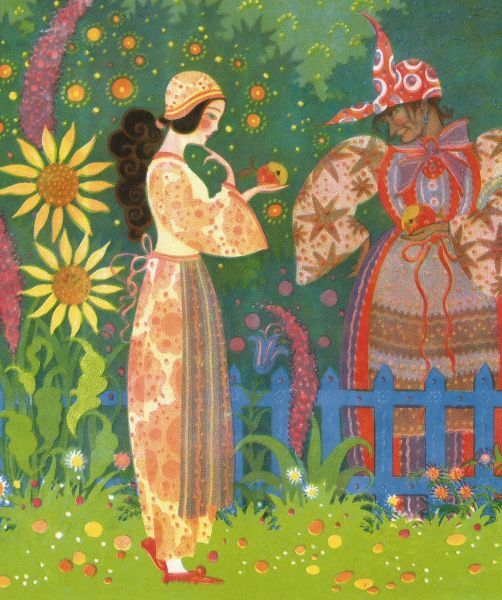 Whether you love fairy-tales, beautifully executed books, vintage illustration, or you are just after an unusual and elegant gift book for yourself or a loved one, do not miss it. I shall treasure my own copy.